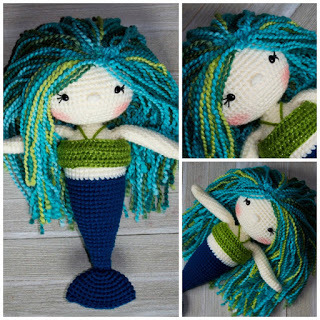 This is now a FREE Crochet Mermaid Pattern! 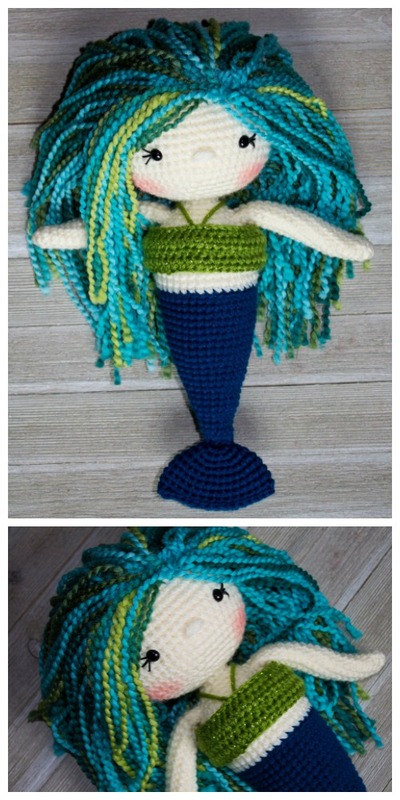 for little girls who dream of being a mermaid and swimming in the sea. customize her in any way you would like! 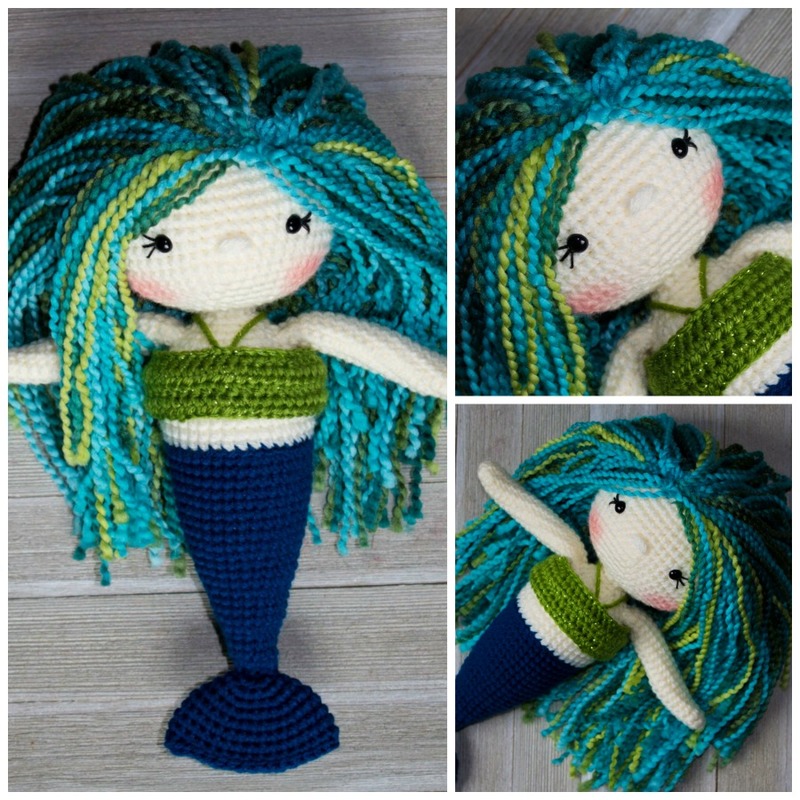 Enjoy making her! 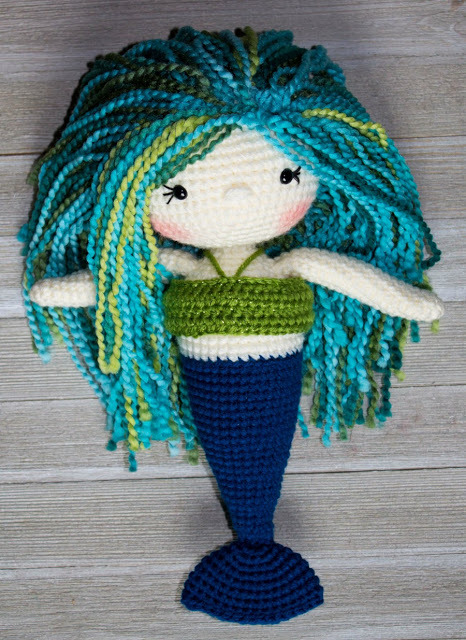 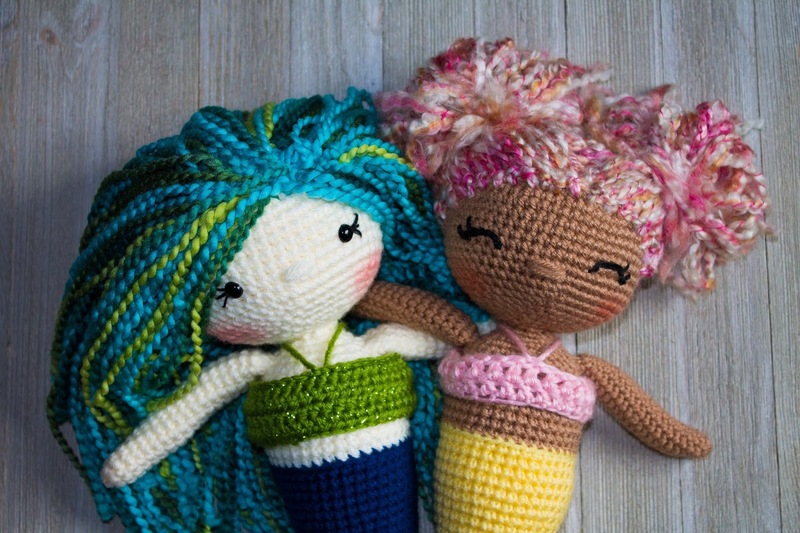 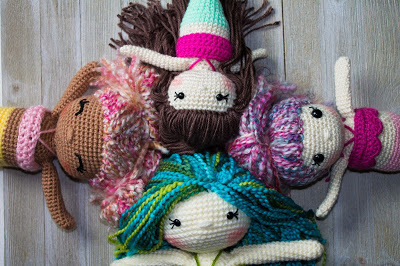 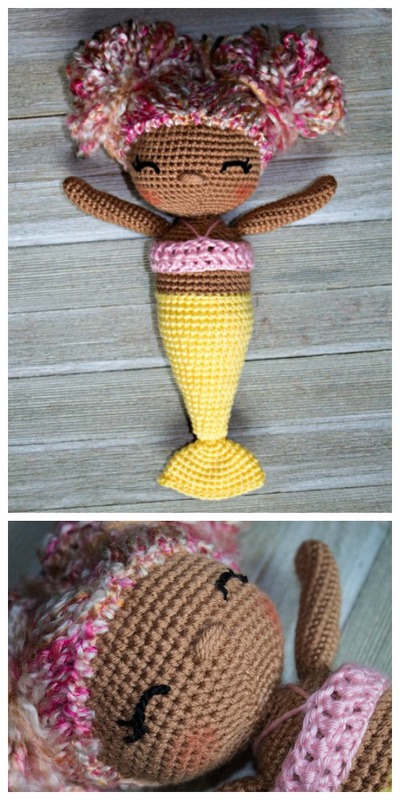 Follow THIS LINK to see the free crochet mermaid pattern! 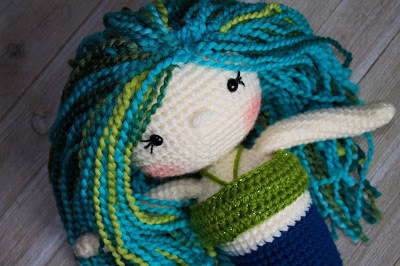 you can purchase it for a low fee on Etsy or on Ravelry. 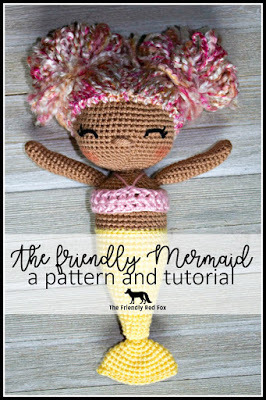 each step, and a tutorial for three ways to attach doll hair. 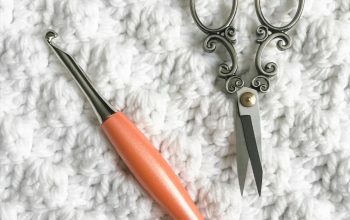 respect my rights as the designer, thank you! 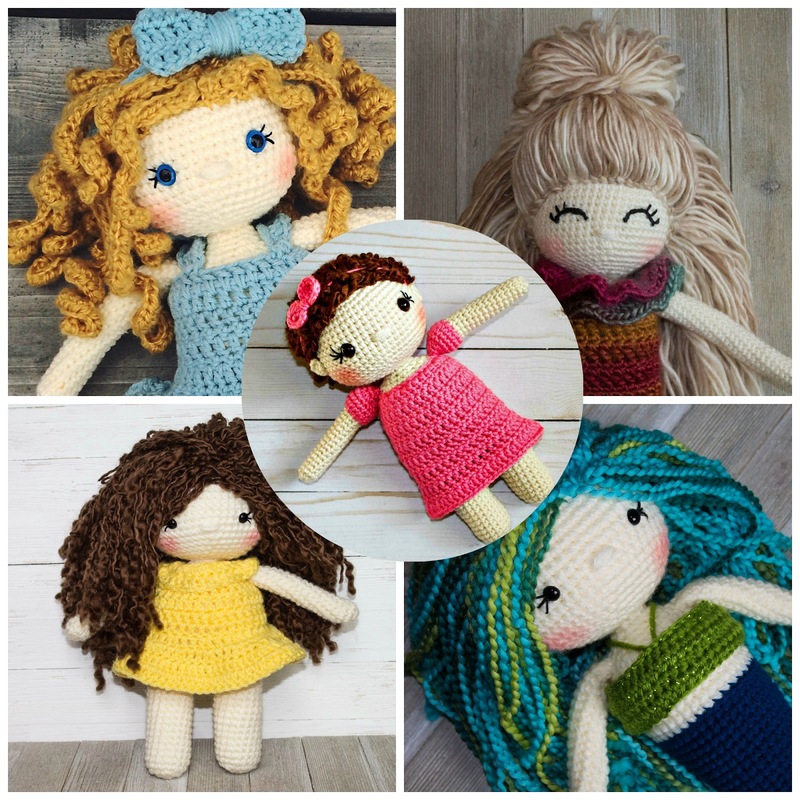 Check out the other Friendly Dolls! 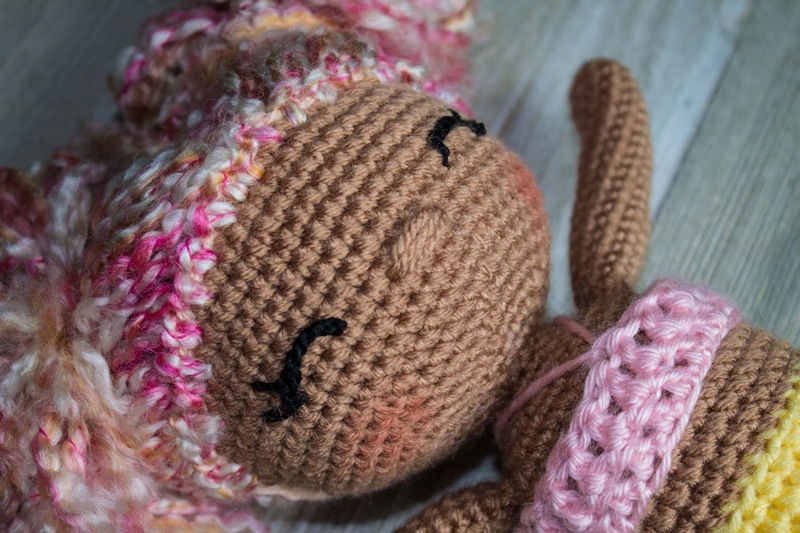 If you have any questions, pop over to The Friendly Crochet Club! 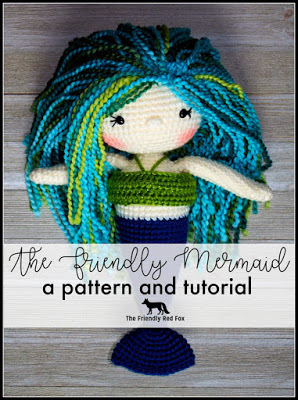 This is the best place if you have any questions!! 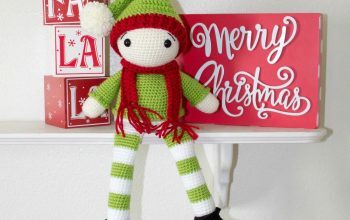 Black Friday and Christmas Deals! Hello there! I am Kali the blogger and designer behind the Friendly Red Fox. 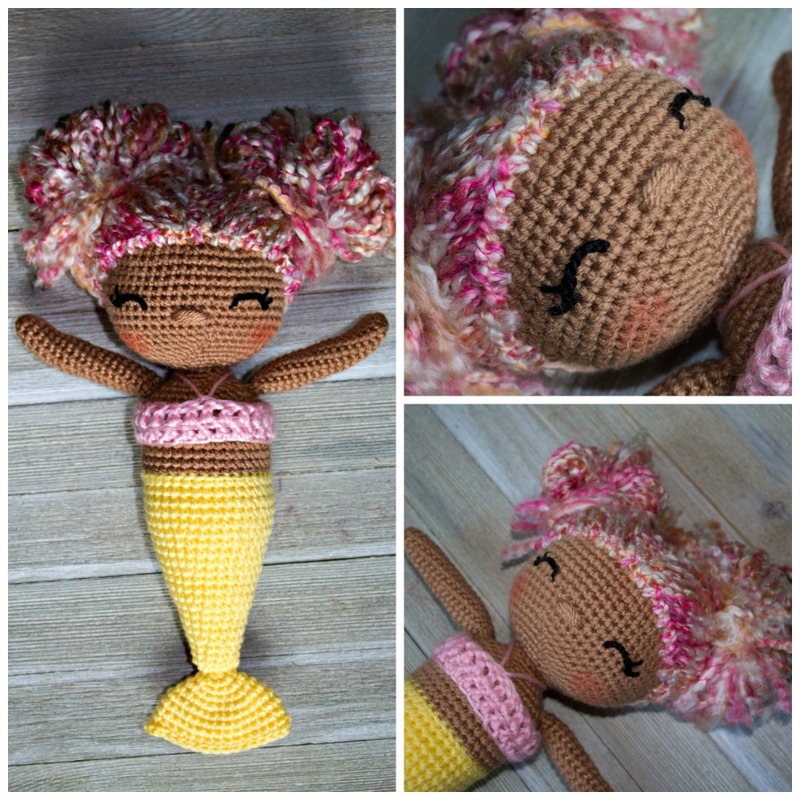 I love crochet but have a soft spot for amigurumi. 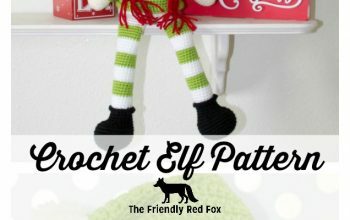 I love sharing free patterns and the tps and tricks on how to make them.